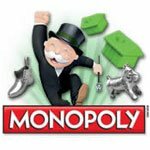 Board Game Downloads - Play 34 Free Board Games! 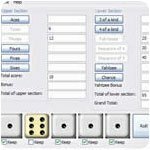 Board - Some of the best board games ever made for play on your computer! Live Life Your Way and Become Richer Than The Rest! 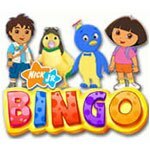 Play Three Educational Versions of Bingo With Dora, Diego, the Wonder Pets and More! CLUE Classic is a fantastic remake of the CLUE board game! 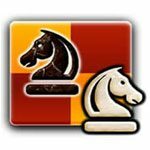 Learn How to Conquer the Board with this Dynamic Version of Chess! A board game is any game of strategy or luck where you move pieces across a pre-marked surface or board according to a certain set of rules. Often there are dice involved, and there are always opposing players who win by either getting to a certain position on the board first or by receiving the most points. 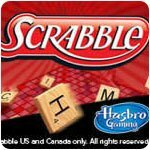 Examples of board games include Sorry!, Monopoly, Life, Trivial Pursuit, Candyland, Chess, and Scrabble. The earliest known board games date back to 3500 BC. In Ancient Egypt, a chess-like game called Senet was popular. The game was pictured on paintings in ancient Egyptians tombs. Ancient Egyptians also commonly played another board game called Mehen, which had marbles and lion-shaped gamepieces. Dating almost as far back as these Egyptian games, Backgammon was played in ancient Persia as early as 3000 BC. Almost all of the earliest board games were two player games in which opposing armies battled on a board. Chess, and even checkers, still represent these types of games, even though the players never think of the game as a battle anymore. The modern board games we are familiar with today began at the turn of the century around 1900 when Elizabeth Magi created “The Landlord Game.” In the 1930s, the Charles Darrow copyrighted the game as “Monopoly” and toy seller FAO Schwartz placed an order for hundreds of copies. 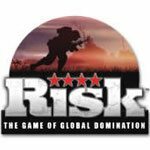 Parker Brothers then bought the game, and soon after produced Clue, Risk, and Sorry!, all of which became just as popular. Many board games have now been turned into popular video and computer games as well. 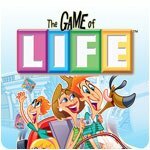 Because of advanced artificial intelligence, you can play Life, Clue, Mancala, Scrabble, Backgammon, Checkers, Trivial Pursuit, Scrabble and Monopoly by yourself on your game console or computer without the need of other human players. There are several categories of board games. Children like dice games such as Chutes and Latters and Candyland, where the game is based mostly on luck. 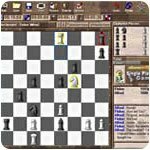 Many adults who enjoy exercising their brains enjoy strategy games such as Chess and Go. 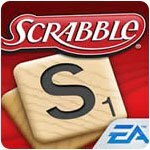 Other brain games include word games such as Scrabble and Boggle. Some people enjoy games that have a real-life theme and that can involve you for hours in one round such as Settlers of Catan or Puerto Rico. 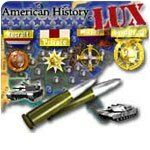 Other games that emulate real life scenarios are war games such as Conquest of the Empire or Risk. These games allow players to have some kind of connection to the reality the games are trying to emulate. The same kind of people who enjoy watching Jeopardy! enjoy trivia games such as Trivial Pursuit, while other people enjoy fast-paced race games such as parcheesi or backgammon. 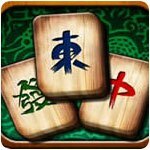 Some games employ a mix of strategy and luck. For instance, Life, Monopoly, and MahJong are this way. In these kind of games, you can have a great strategy, but still lose as a result of bad luck. Finally, there are family or group games such as Cranium and Taboo where the goal is just to have people interact in a fun way.